EliteX has just launched the beta version of the first digital asset exchange integrated into the Lisk ecosystem, which supports LSK trading pairs besides a trading platform with BTC, ETH, USDT. The creators’ intention is to build an exchange that represents the main place of exchange and marketplace for the future launch and exchange of Lisk tokens. Among the supporters of the project we can find LML, MADANA, Moosty, Lisk Center in Utrecht, Blockvibe, JohnMuck from Liskhighlights, Max Kordek, Co-founder of Lisk Foundation, and other Lisk team members. 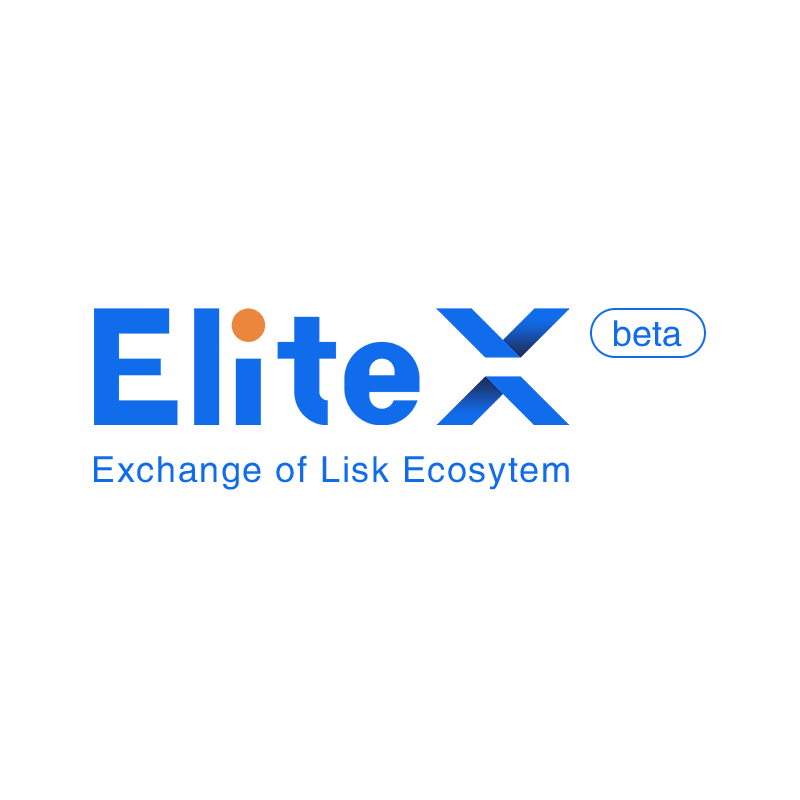 The exchange is live since 10th April and according to our survey, 25% of responders is already using it, while 57% is interested to try it soon.
.@EliteCenter_ has launched @elitexcrypto, the first exchange built on the Lisk ecosystem. Based on their roadmap (as explained in a previous article), after the launch of the exchange we are talking about, they will work to expand the range of investment products and trading functions. 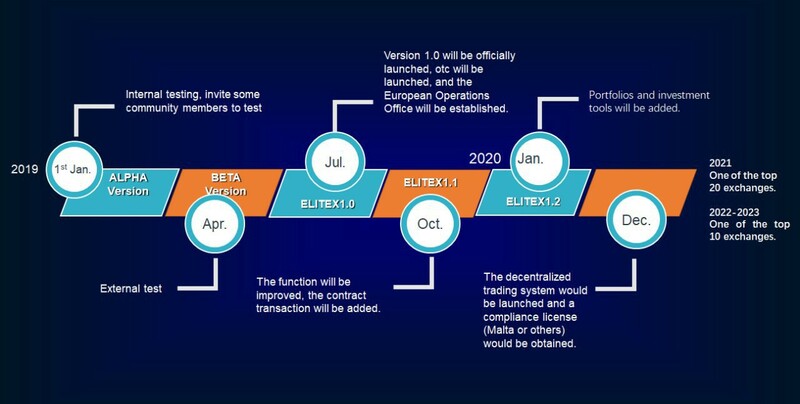 They are planning to complete the OTC trading facility in July, including it in the official launch of version 1.0 of EliteX Exchange. In addition they will work on the development of KYC compliance, besides other tools such as project information and tracking and tools for trading risk assessment. The last step of the roadmap is the launch of the version 1.1 with the addition of a fully-featured contract trading suite. According to their plans, the next step will be the launch of EliteX DEX, the first decentralised exchange built on the Lisk network, “which will itself be a token-driven sidechain project ready to launch in 2020”. The development of the EliteX DEX will be entirely open source and it will be developed as a peer-to-peer, on chain, fully verifiable trading platform. These features will allow traders to buy and sell digital assets without third party mediation and traders could trade directly from their wallets, maintaining personal control over private keys, and therefore full control of their digital assets. This will ensure a higher level of security. All this is also allowed by the built-in scalability of the Lisk’s sidechain ecosystem. Concluding with the vision of the EliteX team, they believe they can have a role in the future change that the way of managing the world will undergo, regarding technological, economical, and social aspects, due to the movement towards decentralization of the blockchain technology. They are sure they can achieve this goal founding its own trading platform on the Lisk network, which boasts the intention to make blockchain as accessible as possible.